A long awaited episode this week on Global Surgery. World renown global surgeons John Meara and Mark Shrime join us to talk about the evolving world of Global Surgery including its past, present and future! This new and evolving specialty is taking hold in the General Surgery world and these gentlemen and leading the cause. 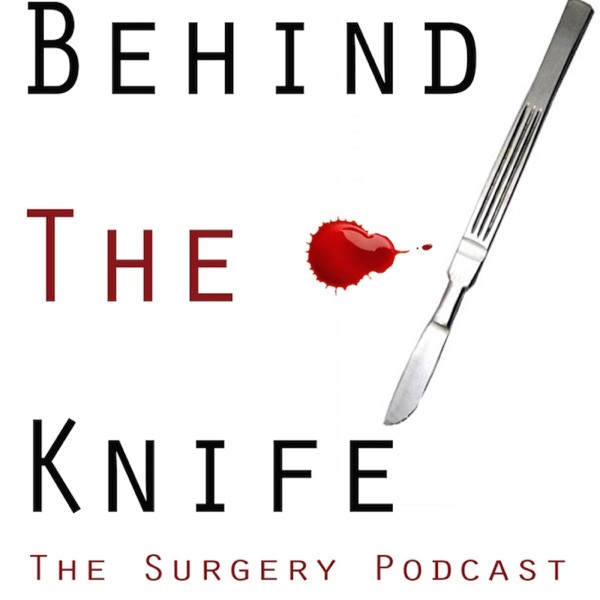 Listen to the end because Dr. Meara then gives a great outline on the Lancet Commission and the "Bellweather Procedures" that everyone interested in Global Surgery should know! We have one other global surgery episode with Dr. Reviello that we will publish in the near future and hopefully more to come! Keep sending your suggestions our way! !